We are in the midst of building a great brewery; and we would love your support! We want to show the city how much we all want this! 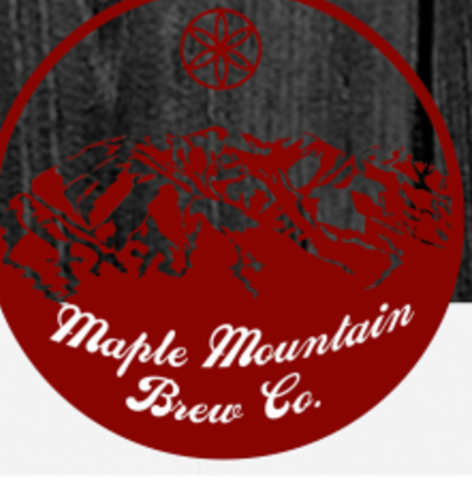 Help Maple Mountain Brew Company by signing and telling everyone you know to do the same! We also want to know where you are from, comment your city and state please!